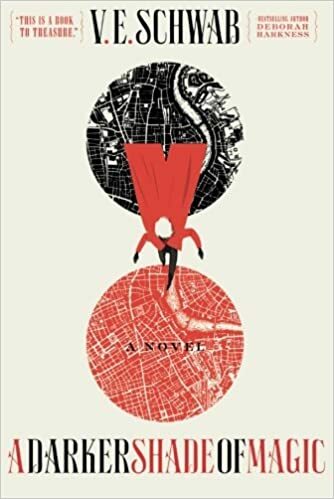 This is one of my favorite book trilogies, set within a dystopian world. June and Day are some of my favorite characters. It is action packed and has a lot of twist and turns. It also a someone who majored in political science, I also loved the use of politics. Why: Both books deal with class issues, an illness that is killing the poor population and corrupt governments and corporations who may or not be responsible for the outbreak. Also see a lot of similarities between the characters of Day and Jason, who are trying to make their world better. 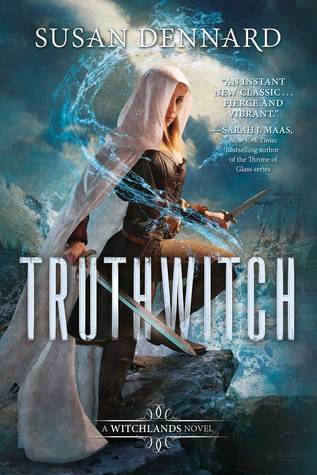 This was another book that was one of my anticipated of 2017, mainly because I was fan of her other two books The Wrath and the Dawn, and The Rose & the Dagger. The story is set in feudal Japan, and already Renee Ahdeih takes full advantage of the world it is set in. She makes a lot of referents to a lot of Japanese mythology and how the feudal system in Japan is presented. The Japanese setting really added a lot of weight to the story and made it a lot more interesting. She makes many references to Samurai’s, Geisha’s. family and honor. 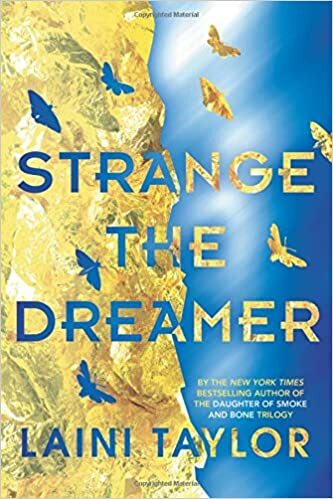 The main story deals with Mariko, who one her way to see the man she is forced to marry, her caravan is attacked by what is seen to be The Black Clan, a group of bandits who live in the forest. In order to figure out what happens she disguises herself as a boy to infiltrate the Black Clan. This plot reminded me a lot of Mulan, just set in Japan. It really provided a lot of great character bits with Mariko trying to figure out her own gender roles. Mariko was a great protagonist, within the story. Even after being almost assassinated she managed to handle herself rather well, especially since she lived a very sheltered life in the palace, she starts to learn how to take care of herself. I think she started to learn a lot of those too well, but it wasn’t really a problem for me. She realizes that if she goes back home she will just be another commodity and the reason why she looks into the mystery of her assassination herself is to become more independent. I liked her relationship with Okami, the leader of the Black Clan. He basically trained her on the ways of the Black Clan. I like that it was developed over time and he learned to appreciate her as a male, before learning of Mariko’s secret. While I did feel that the romance was little forced it was well developed to have me at least care for both of them. There is also Keshimi; Mariko’s brother who is tasked in finding Mariko. While a lot of his POV chapters were very brief, I was able to find his story arc very compelling and also looking into details about his relationship with Mariko. Also his chapters also provides a few key insights into the world from his perspective. A problem that I had with the book is that I felt that the ending was very rushed, and I kinda wanted a little bit more, and also have the ending a bit more fleshed out. I know a sequel will be coming out so hopefully that will answer some unanswered questions. In the end, Flame in the Mist was a very good book. It did a good job taking full advantage of it’s Japanese setting. It also had great, fleshed out characters that you want to root for. While I haven’t read Daughter of Smoke and Bone, even though I heard great things about it. I also heard great things about this book as well. I enjoyed reading both of these books. 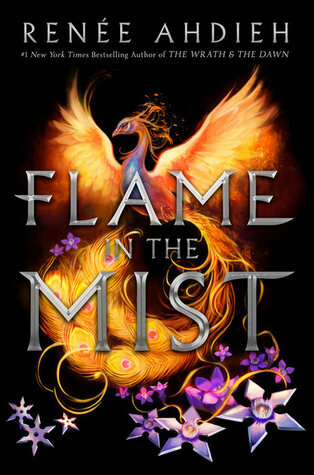 Flame in the Mist was sort of like Mulan set within feudal Japan. 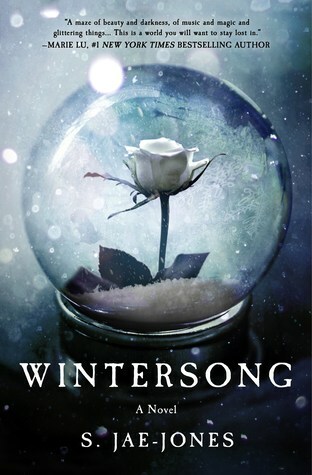 Wintersong reminded me a lot of The Star Touched Queen with a little bit of Beauty and the Beast. Reviews will be coming soon. This was mainly a premise grabber, and the main characters back story kinda reminded me a lot of Jon Snow in Game of Thrones. It looks really interesting. This book has been on my TBR for a long time, and I finally picked it up last week, and now I am kicking myself wondering why it took me so long to read this book. The story is set within an alternative historical take on World War II, with a lot of steampunk elements to it. It makes a few changes such as hanging how the war started. Instead of an assassination it was a poisoning of the Archduke and his wife that started the war. Now Alek is on the run from those who want to kill him, especially with him being an heir to Austria-Hungary. With the elements of World War I, was really good. Westerfeld added the Clankers vs. Darwinists twist to the story. I really liked the design of the Clankers, they reminded me a lot of the AT-ATs from Star Wars, and it still felt like it was built in World War I. The Darwinists has vehicles lead by animals. Seeing the designs in the book really made it easier to be pictured in my head. Alek, is one of the main protagonists, and while he is prince, he doesn’t come across as snobby and he always wants in on the action. Throughout the book he is of course on the run, and trying to figure out what happened to his parents. Deryn is another protagonist. She dresses up like a boy in order to join the army. She is very brilliant, and she reminded me a lot of Herminone with a little bit of Mulan in her. I like how you see the war from her point of view, and I also like seeing the Darwinists and their ships. She spends a majority of the time training with them. I also really like the supporting characters. Count Volger is a great father figure to Alek after his parents die. Dr. Nora Barlow is a British scientist who has a great personality and is very brilliant. The world building is also really good. Scott Westerfeld does a good job at presenting us with a World War I, with a lot of great steampunk elements to it, and it doesn’t feel like it was out of date, which is a real danger when dealing with steampunk set in the past. It also provided a lot of elements and information about World War I without feeling as if it was info dumping. 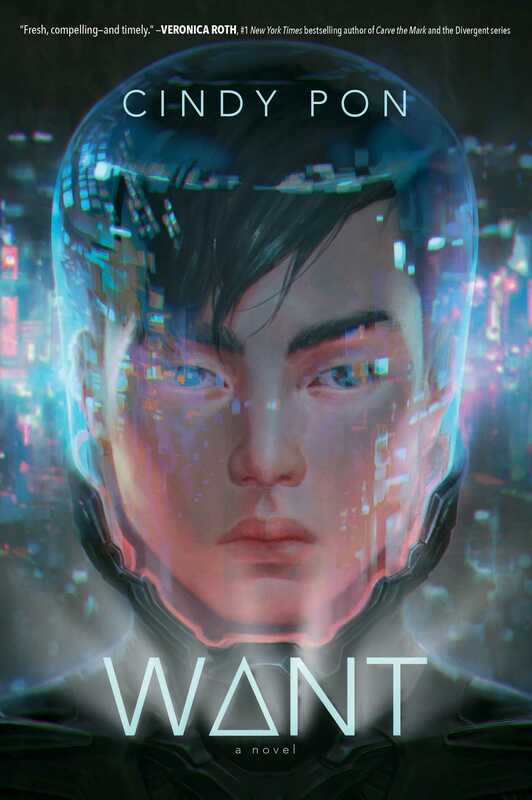 In the end, Leviathan was a very good read, that takes Alternative Historical fiction and mixes a lot of steampunk and science fiction elements to it. Both characters are extremely well developed and the plot has you turning the page at every turn. June 16th – Magical Recommendations… What fantasy books do you recommend that revolve around magic? 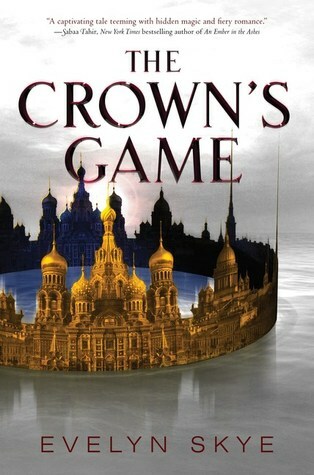 I am two books into this series and I love it so far. The idea of different London’s is amazing. Kell and Lila are some of my favorite characters. I also can’t wait to finish the series with A Conjuring of Light. 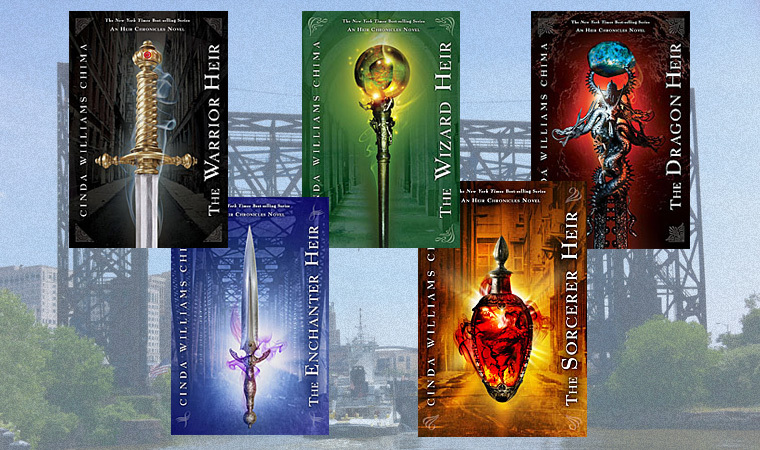 A sort of underrated series its a magical world set within a modern setting, I am about the read the third book and I am loving it so far. One of my favorite books I have read this year. I also love the magical world it is set in. Safi is one of my favorite female characters, and even the supporting cast is really good. 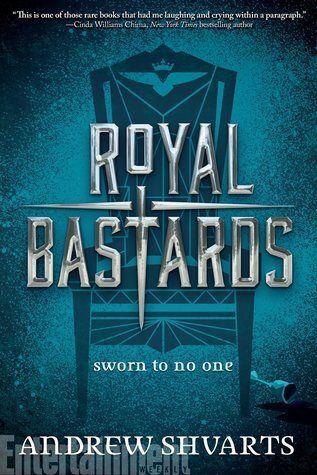 While many are very split about the Falling Kingdoms series, I actually kinda like. While it may come across as Game of Thrones lite it does however get better as the books go along. By one of my favorite authors, it deals with a young girl journey into villainy. The magic is sort of seen as a mutation and those with it would be arrested. 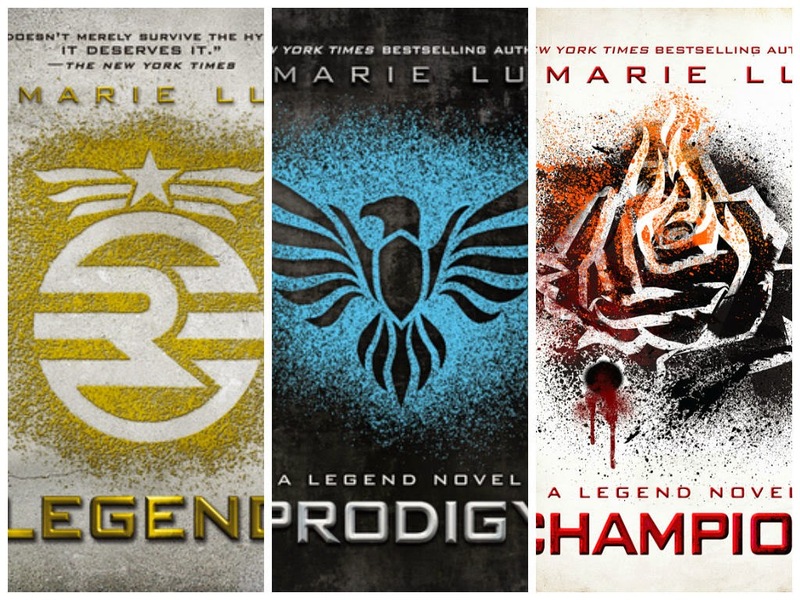 While the final book was just okay, it is still a great trilogy. Those are my magical recommendations. Do you have any magical recommendations? Let me know in the comments below. 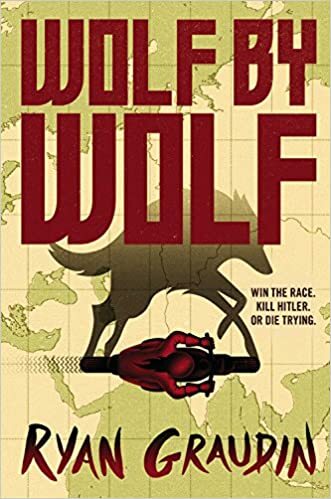 A great alternative fiction novel, set if Hitler won the war, dealing with a race in order to get close enough to Hitler to kill him. It also does a good job at seeing a world in which the Axis powers has won. Why: Both books are set within alternative historical settings. 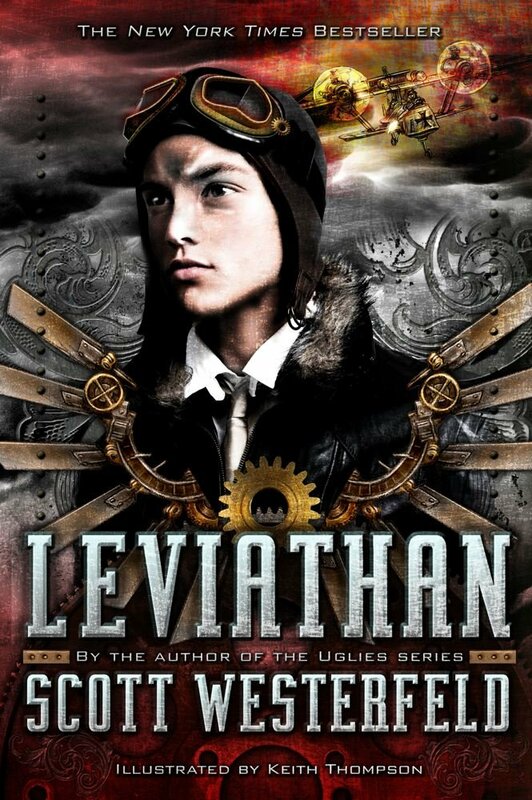 While Leviathan has a more steampunk take on World War I, they still give us an exciting historical world to read about. They also both have great female characters in Deryn and Yael, who are both willing to get the job done.